Looking for a free meal near you? There are hundreds of locations across Minnesota that are serving complementary snacks and meals to all children and teens 18 years old and younger! Note that menus and activities offered (if any) varies by location. Click the button below for the USDA’s meal mapper to find free meals near you, or text “food” to 877-877 to find free meals in your area. Use the USDA's meal mapper to find free meals near you. Interested in starting or expanding an SFSP? 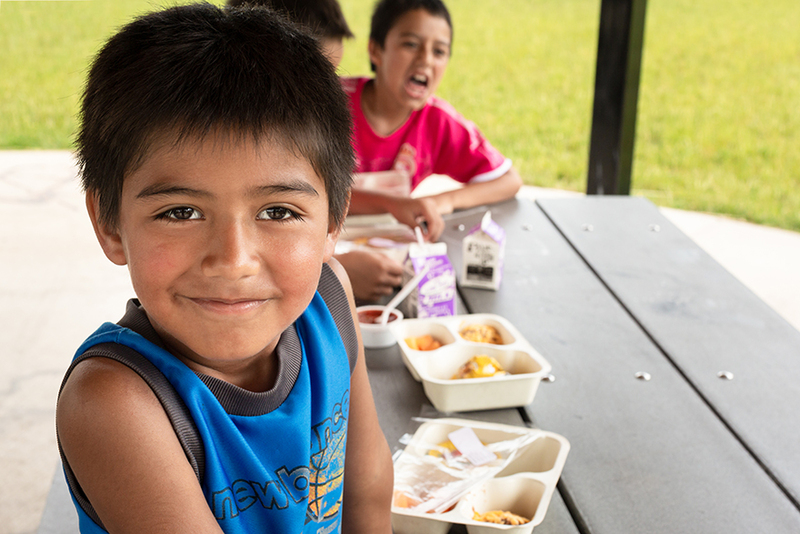 Becoming a sponsor of the Summer Food Service Program allows you to make a difference in your community and provide free meals to kids. For for information, check out our page dedicated to helping sponsors start or expand a SFSP.